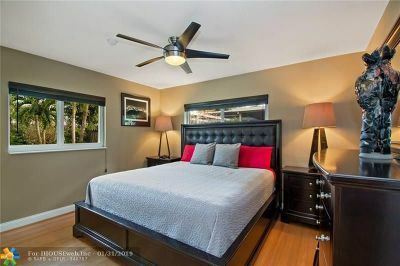 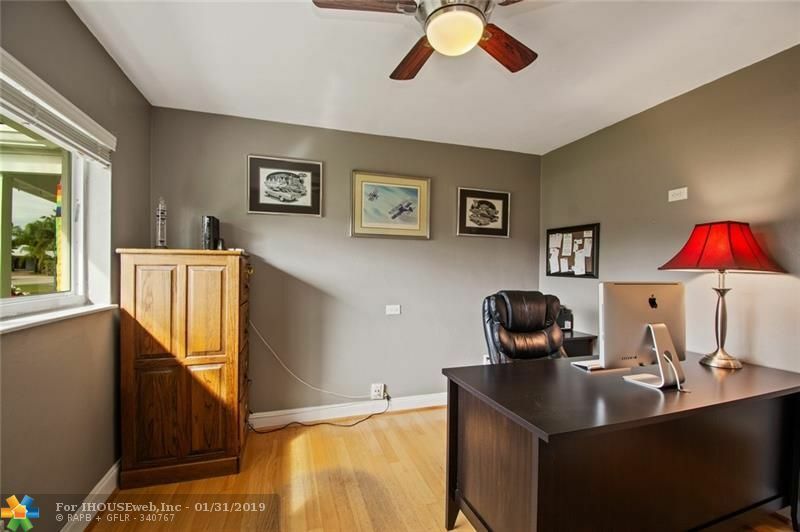 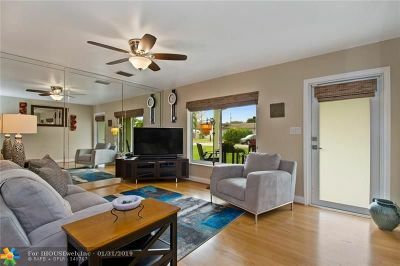 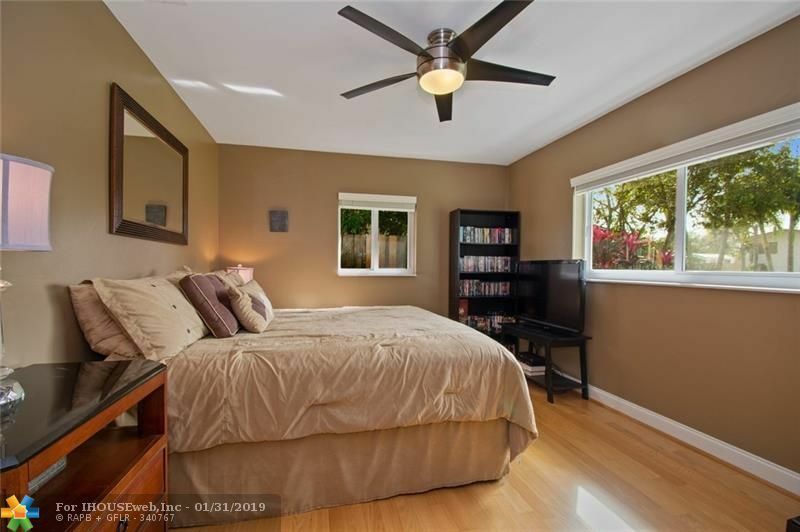 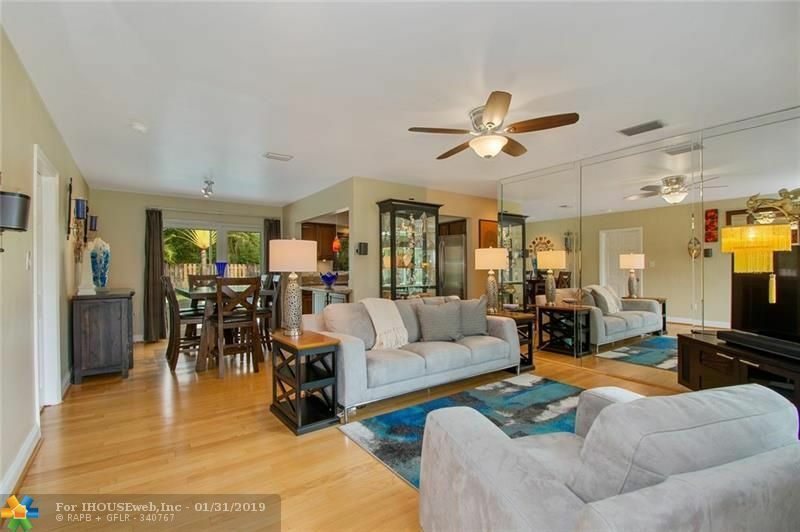 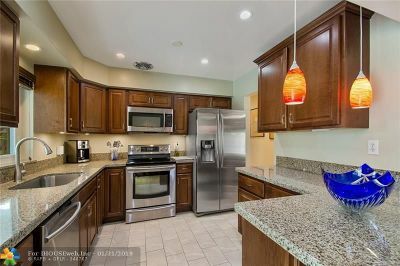 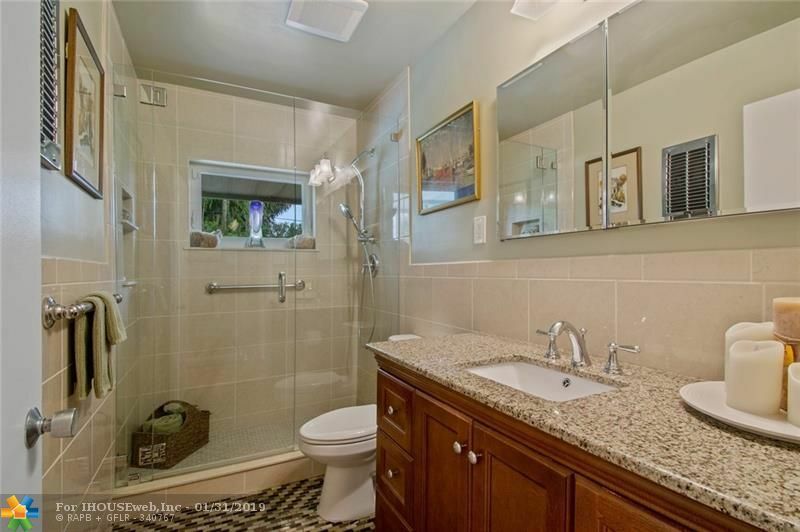 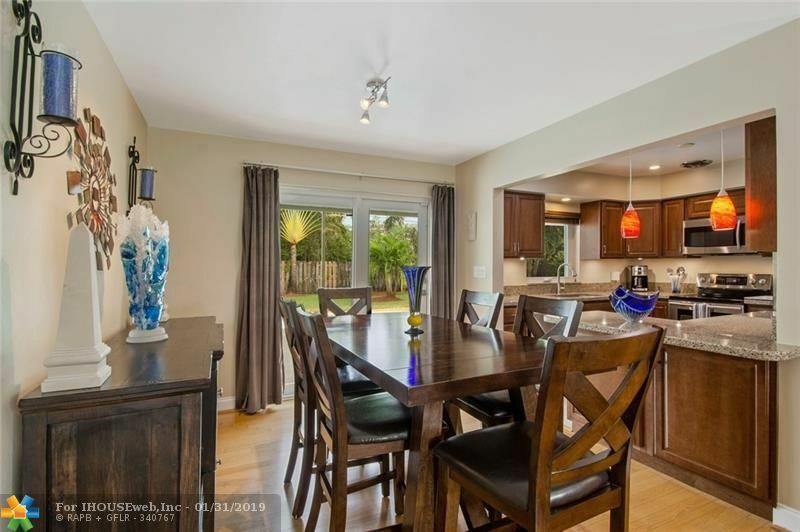 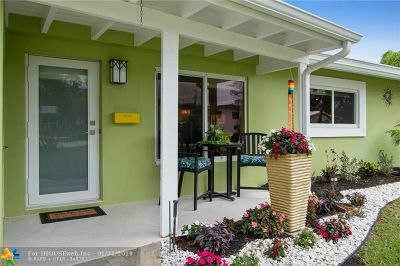 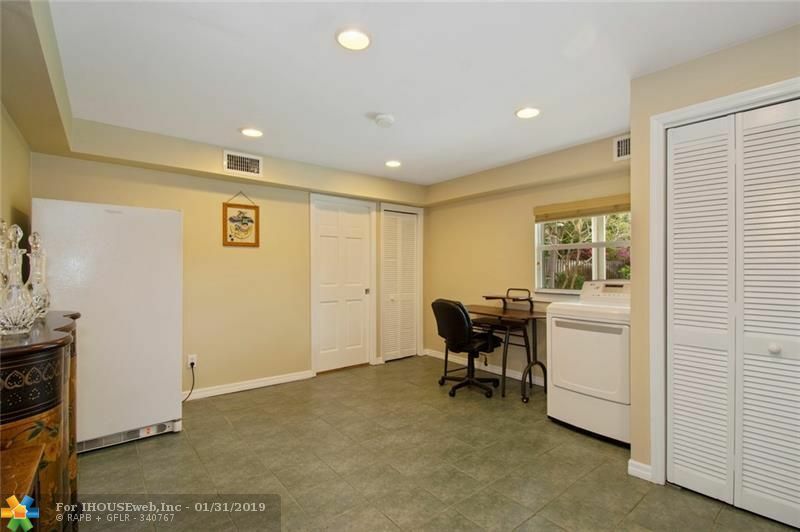 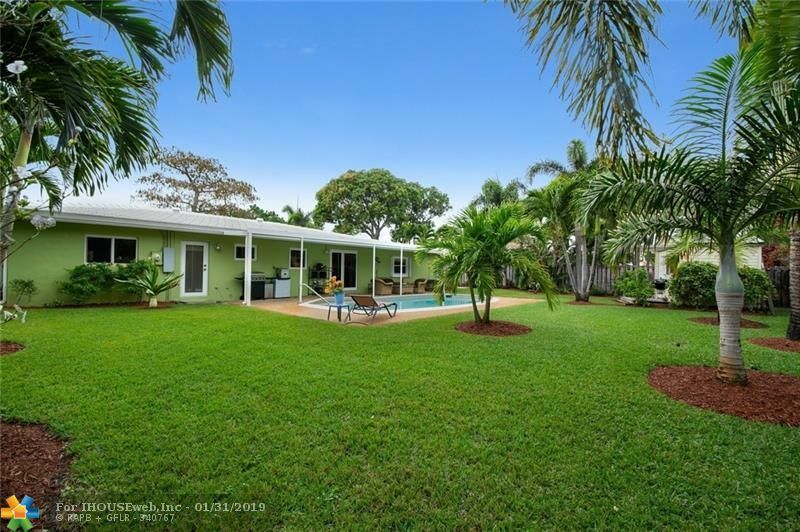 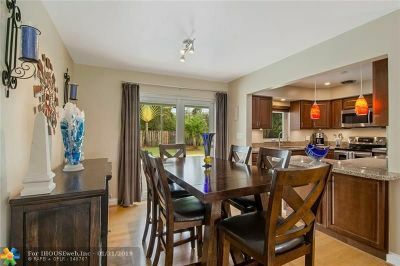 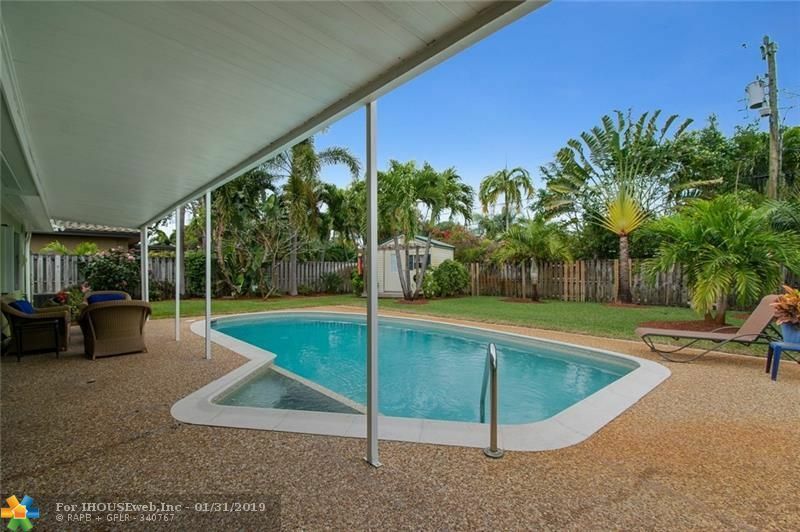 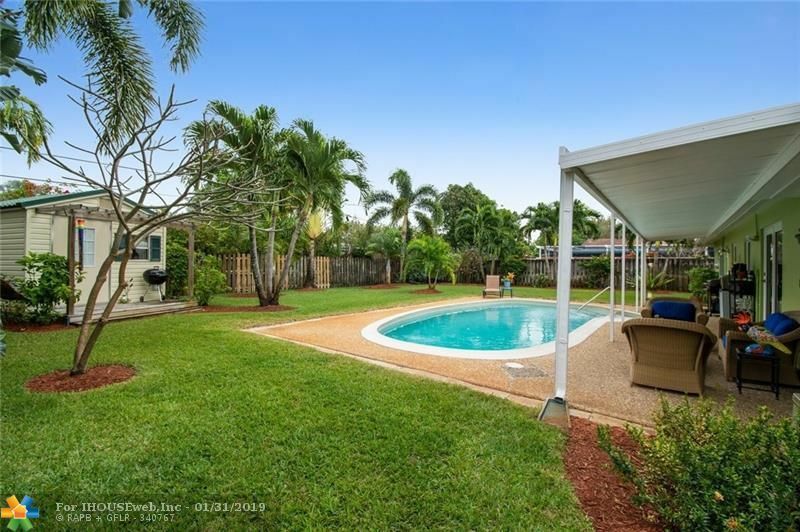 Updated 3 Bedroom, 2 Bath Beautiful Home on almost a quarter acre in Wilton Manors Westside. Features include a large living / dining area with a view of the pool, spacious kitchen with breakfast bar, wood floors, Master bedroom with Cabana bath, 2 car garage and an extra bonus room providing many possibilities. Impact doors and windows throughout most of the house and a large, manicured lot with solar heated pool and spa providing total privacy. 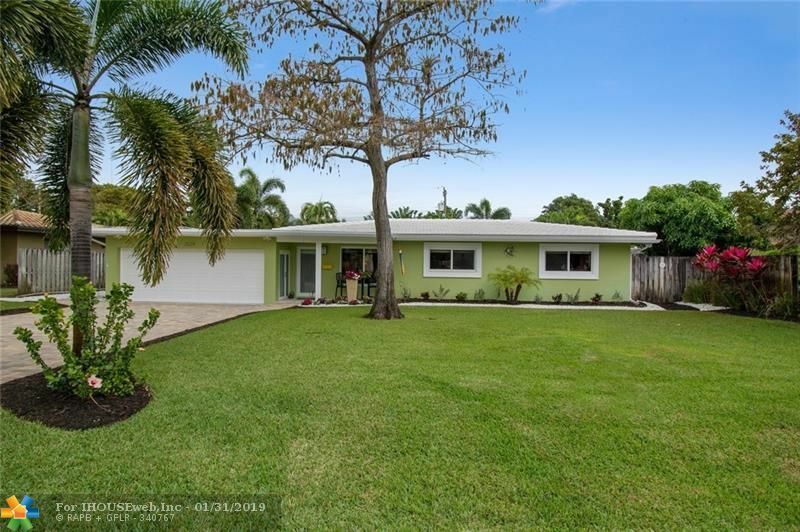 New paved driveway, newer roof, hurricane coded cottage storage, zoned sprinklers with well water and Culligan Medalist Plus Series Water softener complete the serene outdoor areas. 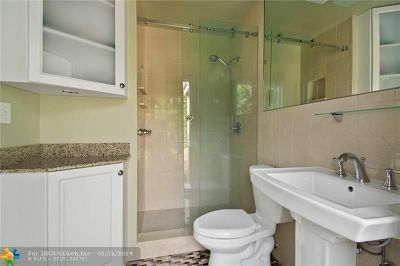 Directions: Andrews Avenue To 25th Street To North On 6th Avenue.